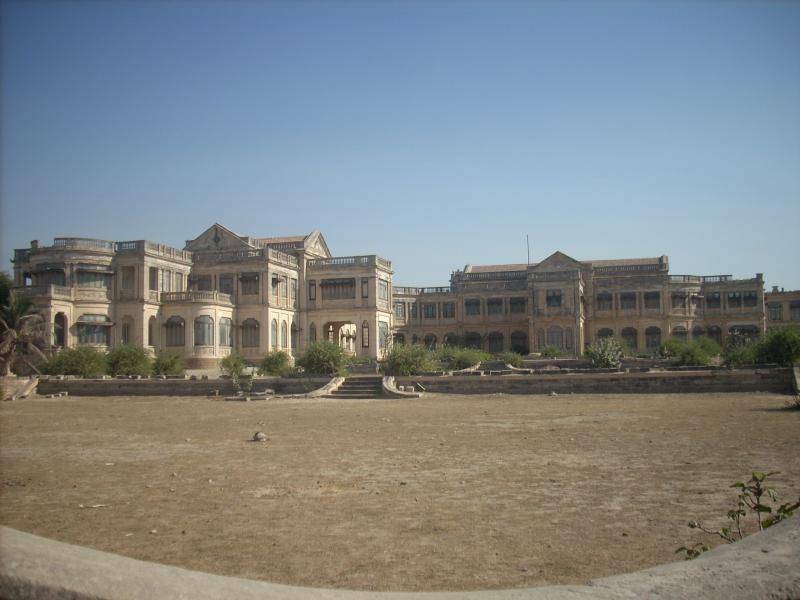 The Jewtha ruler Maharani Natwarsinhji Bhavsinhji built the Huzoor Palace in the early 20th century. The palace has an exquisite European style of architecture, has zigzag structure topped by tied-up timber roofs and fencing terraces. The beautiful edifice is located facing the enormous Arabian Sea with huge grounds. To add more to the décor there are beautiful water fountains placed in the center of the gardens.